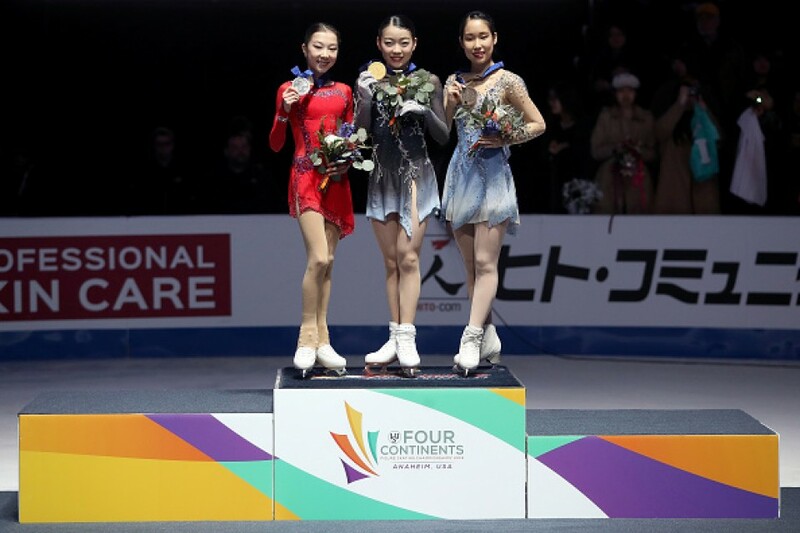 Japanese youngster Rika Kihira completed a flawless free routine Friday to win the women's individual title at the Four Continents Figure Skating Championship. 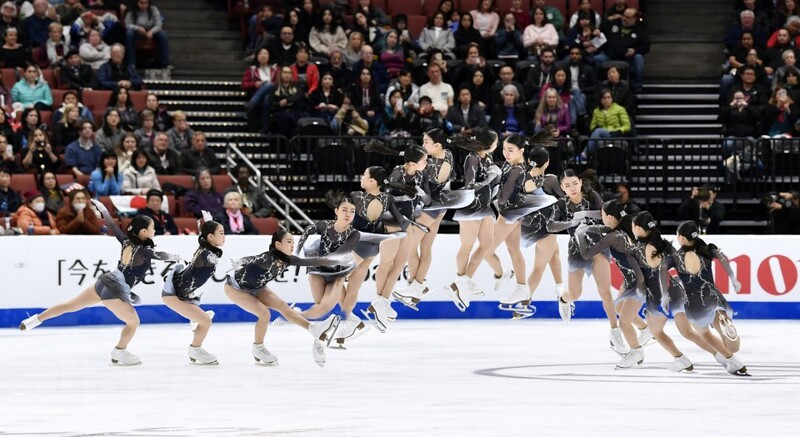 The 16-year-old, who was fifth after Friday's short program, was all but perfect in her free skate at the Honda Center that included a triple axel and seven other triple jumps. The judges gave the reigning Grand Prix Final winner 153.14 points for a total of 221.99. She finished 14.53 points ahead of Kazakhstan's Elizabet Tursynbaeva, who took second after registering the third-best free skate total of 139.37. Japanese skater Mai Mihara rounded out the top three with 207.12, edging defending champion Kaori Sakamoto, who missed the podium by 0.33 after finishing the short program second. 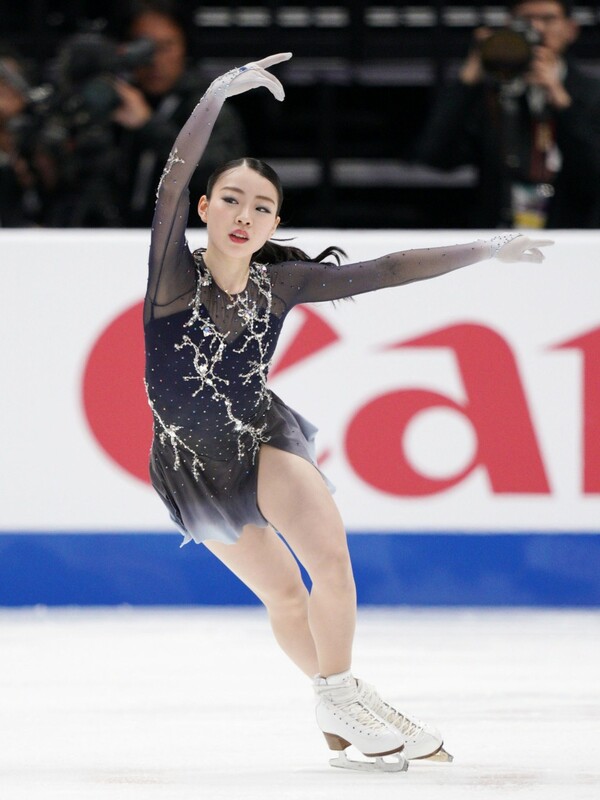 Mihara, 19, received the second-best free skate score of 141.97 to jump from eighth place following the short program. 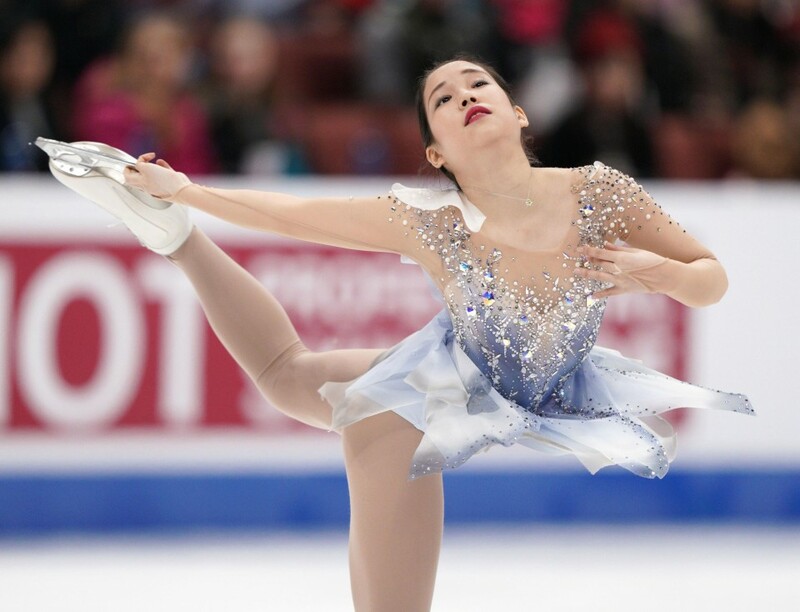 Kihira will head to next month's World Figure Skating Championships in Saitama full of confidence after yet another outstanding performance in a remarkable senior debut season. "All I did was believe in what got me here, and did my best," Kihira said. One of only a handful of women to land the triple axel, Kihira said the jump was just one element of her routine. "I didn't feel happy about (landing the triple axel), I was already thinking about the next jump and able to maintain my concentration throughout. That was the best thing," she said.